Charles M. Louderback is the founder of Louderback Law Group specializing in all areas of employment litigation and commercial litigation. 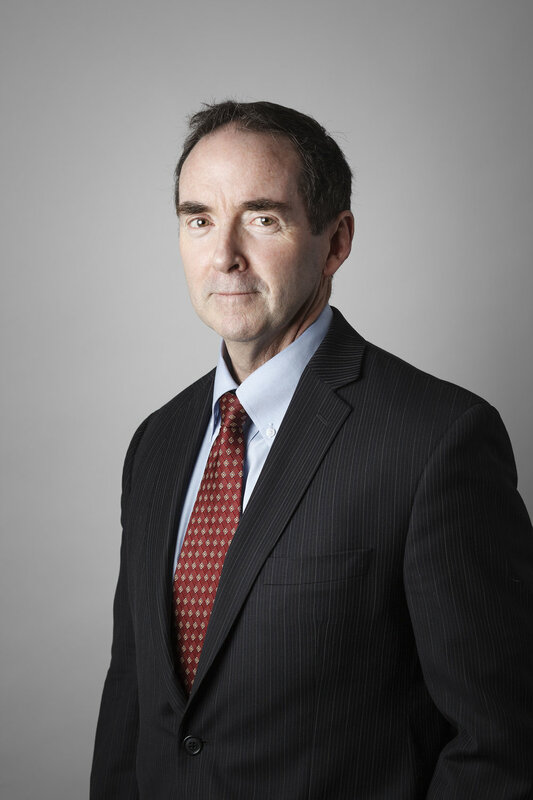 As a trial lawyer with 30 years of experience, Charles has successfully tried a wide range of employment issues in both state and federal courts including wrongful termination in violation of public policy, breach of contract, retaliation, harassment, discrimination based on race, age, national origin, religion, and gender, together with wage and hour violations. His experience as a trial lawyer for business litigation matters is also extensive and includes all forms of business torts, contract actions, fraud, unfair competition, unlawful conversion of intellectual property, and violations of the Computer Fraud and Abuse Act. Charles has tried cases throughout California and has consistently produced excellent results for his clients. In addition to his trial and litigation work, Charles is a writer and teacher for lawyers and law students. His law review article "Standards for Limiting the Tort of Bad Faith Breach of Contract" was cited as authority by the California Supreme Court in both the majority and dissenting opinions in the landmark case of Foley v. Interactive Data and in many subsequent decisions by California Courts of Appeal. In addition, Mr. Louderback is a member of the faculty of the National Institute of Trial Advocacy (NITA) teaching new attorneys how to conduct jury trials and engage in pretrial discovery. He has been a guest lecturer on trial practice and litigation strategy at universities throughout the San Francisco Bay Area. Prior to forming Louderback Law Group, Charles was a litigation partner with Ongaro Burtt & Louderback from 2010 to 2012, a senior litigation partner for Payne & Fears LLP from 2006 to 2010, was the owner and managing partner of The Louderback Law Firm from 1998 to 2006, and a member and partner at the law firm of Ropers & Majeski from 1980 to 1998.